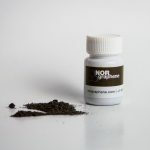 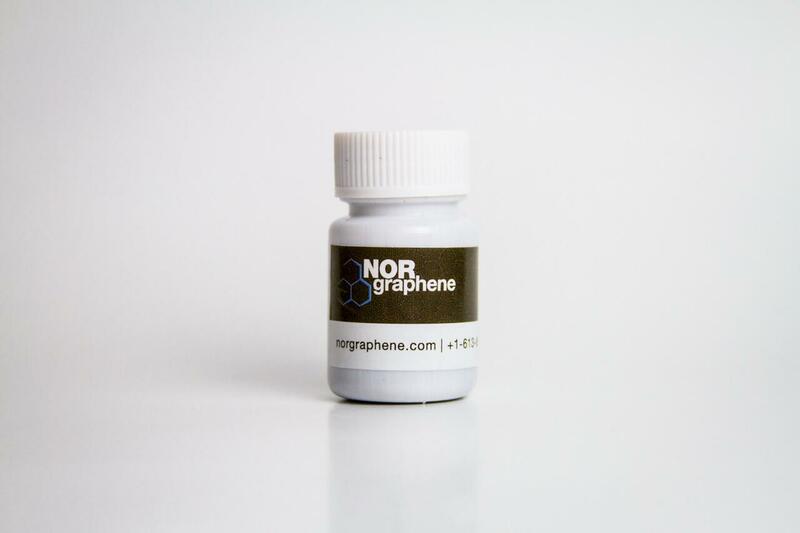 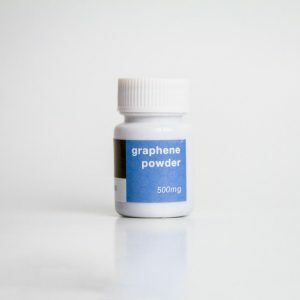 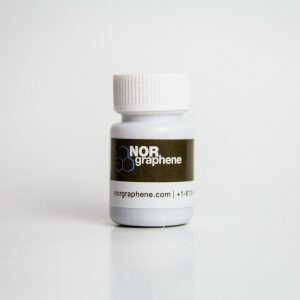 50g of factory level high-quality graphene powder. 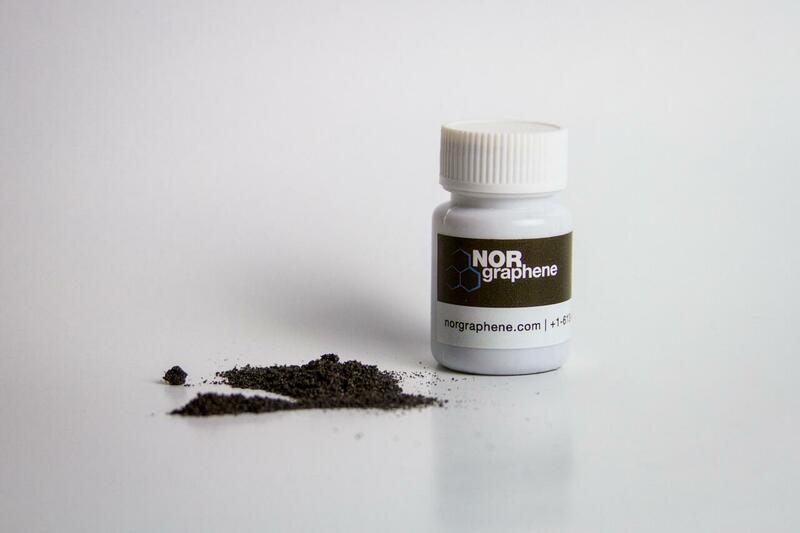 © 2016-2018 NorGraphene Technologies Ltd. Web design by Ye Fang Kuang.